Staring out at the desert landscape I contemplate the last 18 months. Crickets chirp, insects buzz my head and a breeze blows through the stubby grass and sage brush. 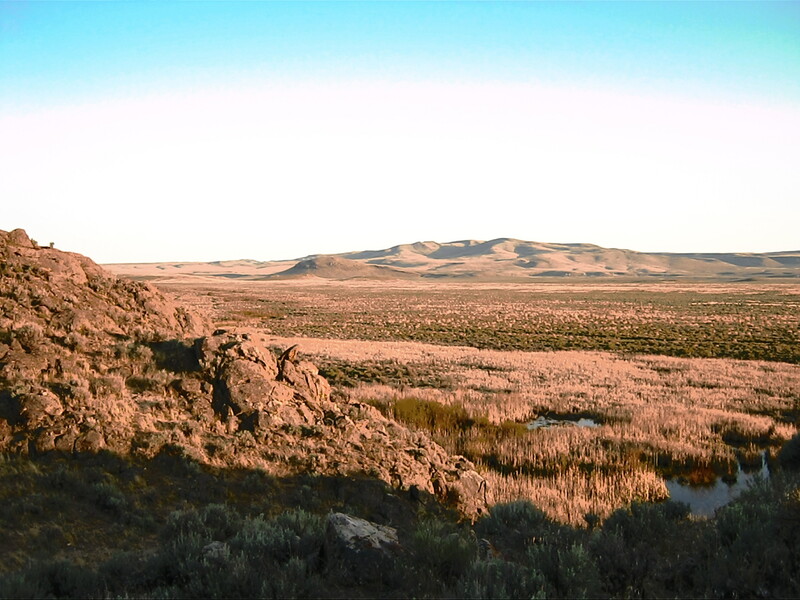 There is so much life in this corner of the Oregon desert. A great deal of life has happened since I last posted to Suniechick. I graduated college, the first in my family. Many adventures were had including foreign places and a foiled pack trip to a still sought after hot spring. Healing of the heart and soul from the loss of my Mom and darling Dolly, has begun. I have had to refocus on other aspects of my life for awhile. A temporary hiatus was needed for all this life to occur. The sun begins its descent, yet still nicely warms my skin. I think about myself, direction, who is Suniechick? She is a strong, independent woman. Someone who is surrounded by love. She is passionate for the outdoors and wishes to protect it and share it with whomever will listen. Suniechick believes that these places are the foundation of life, and that everyone has the right to experience them. Whether you’re packing out 50 miles into wilderness or strolling through the park watching the ducks, those experiences, those moments where we can connect with nature are deeply important. There has been a refocus, a rejuvenation. While I, Suniechick, will be here to help guide you to partaking in the glories of nature and sharing my adventures, I will also be sharing with you some of what else lies close to my heart. As I said, I wish to help protect and preserve the drastically dwindling amounts of wildlands left. This may come in the form of “activism” or my rambling thoughts. For me, Suniechick is new and improved. This is an exciting time. To live life, take advantage instead of for granted. It is a rebeginning. I hope you join me.